The tiny house movement is blazing trails. 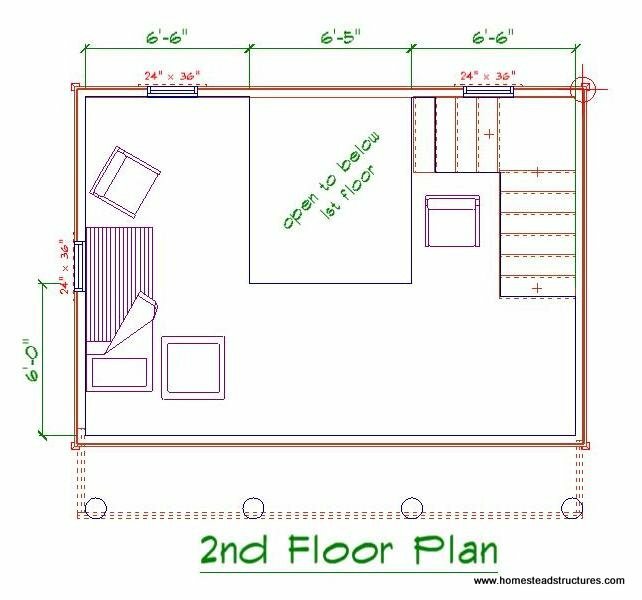 How can you benefit from tiny home living? 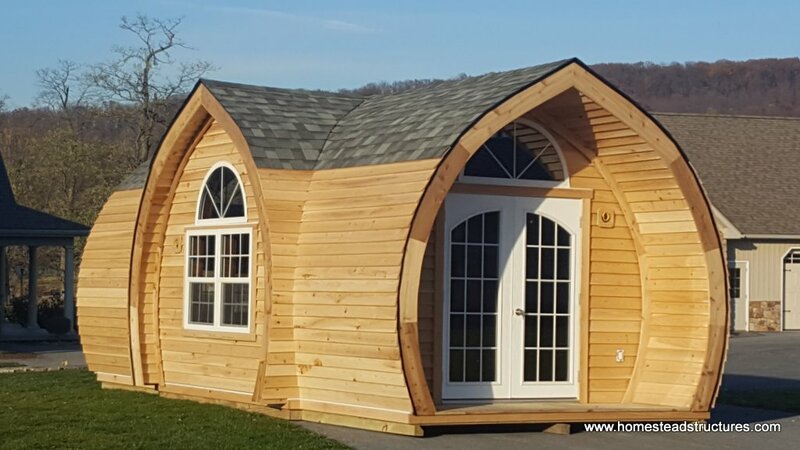 People from all walks of life are getting into tiny houses and micro homes. From the freedom of movement a tiny house on wheels provides, to the financial freedom achieved by downsizing to a small house, there are so many reasons to invest in a tiny home. 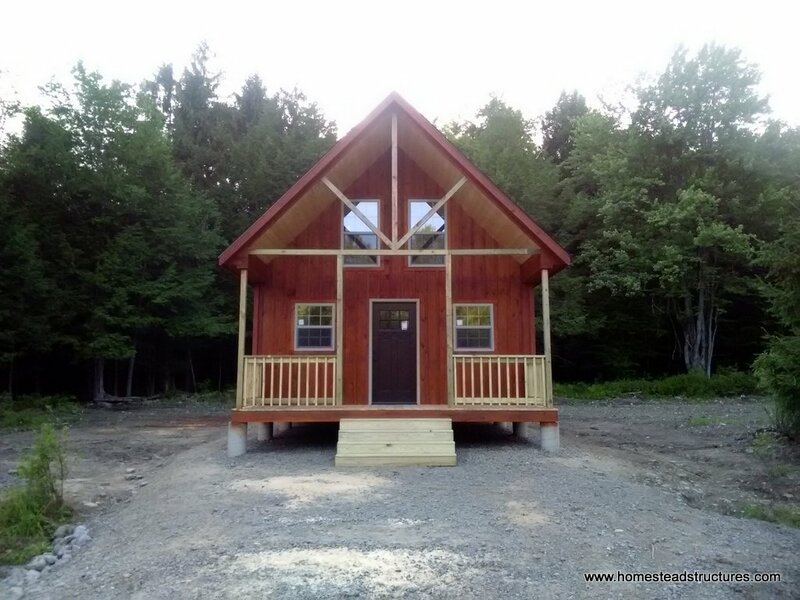 Our tiny homes a built with the same high quality materials and attention to detail as all of our structures, guaranteed, by our team of expert Amish builders, whom, it just so happens, know a thing or two about living simply. 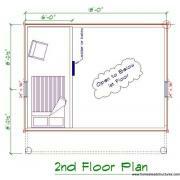 Tiny House Benefits: Why Choose to Go Small? Tiny living forces you to pare your life down to the true necessities, leaving you to concentrate on the joy of experiencing life instead of “stuff.” Plus, less square footage means less to clean and upkeep! The average American can spend over 50% of their income on housing. Tiny living frees of up your finances and lets you focus on enjoying life’s experiences, rather than paying life’s debts. By default, tiny homes inflict less of an impact on the environment, using less energy and resources overall than a regular home. Environmental impact is greatly reduced. 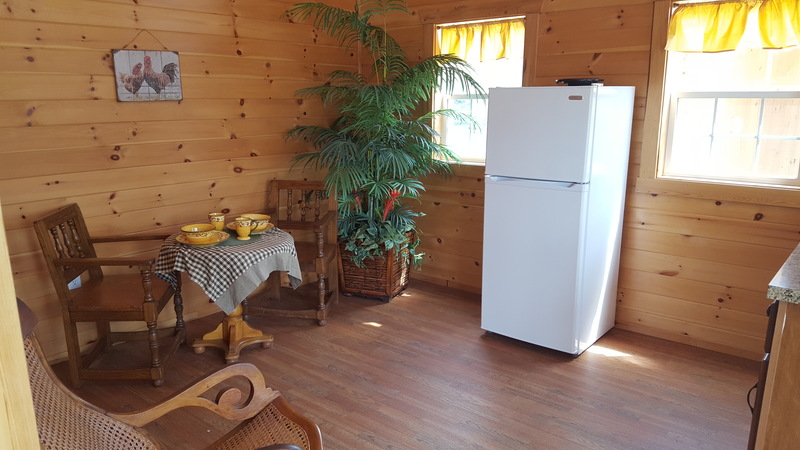 When elderly family members are no longer able to live independently, adding a tiny home as a “granny flat” to your property is a wonderful alternative to a retirement home. As an added guest/in-law suite or rental property (Or ADU – accessory dwelling unit), a tiny home or micro cottage can raise your property value as well as provide supplemental income. 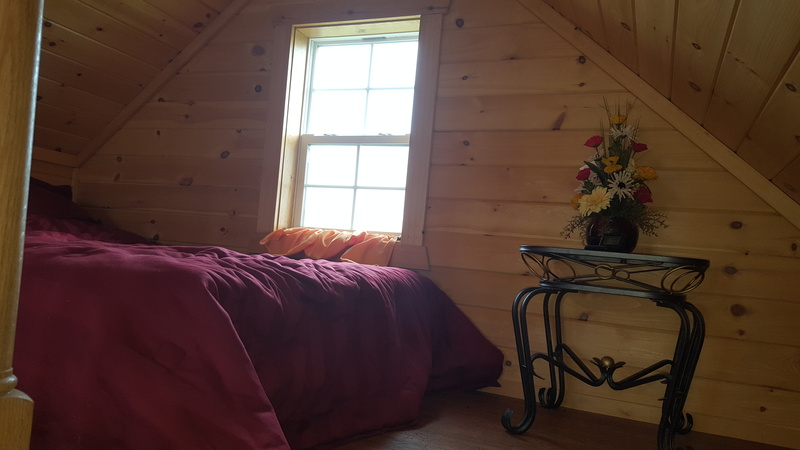 Tiny home living isn’t for everyone, but for a growing number of people, the benefits and joys of simplistic, tiny home living are looking better and better every day. 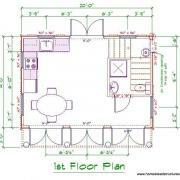 For more information or to get an idea of a tiny house cost, fill out the form above or call us at 877-272-7252. What Makes a Tiny House a Tiny House? 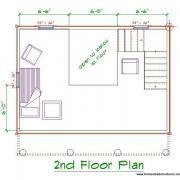 The definition of a tiny house is debatable. For some, anything under 1000 sq. ft is considered a tiny home. 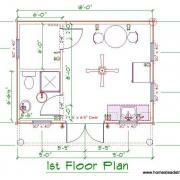 For others, that’s just a small home, while a tiny home would be under 600 or 400 sq. feet. 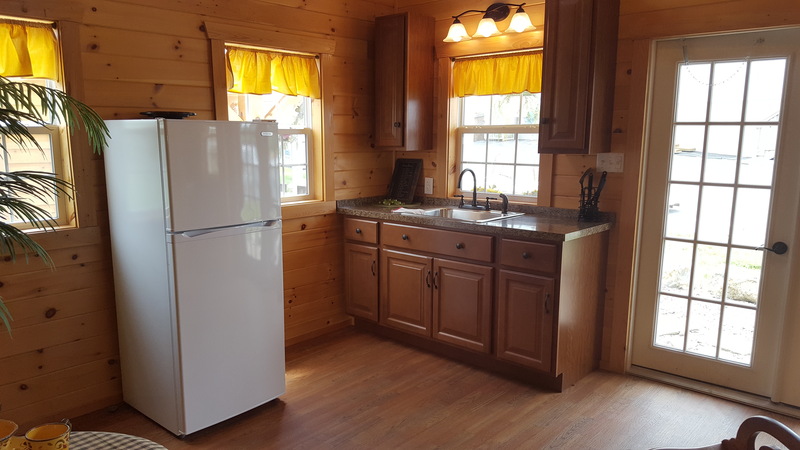 Regardless of your definition, a tiny home is one that typically can fit on a trailer, turning it into a THOW or tiny house on wheels, with greatly minimized overall living space. 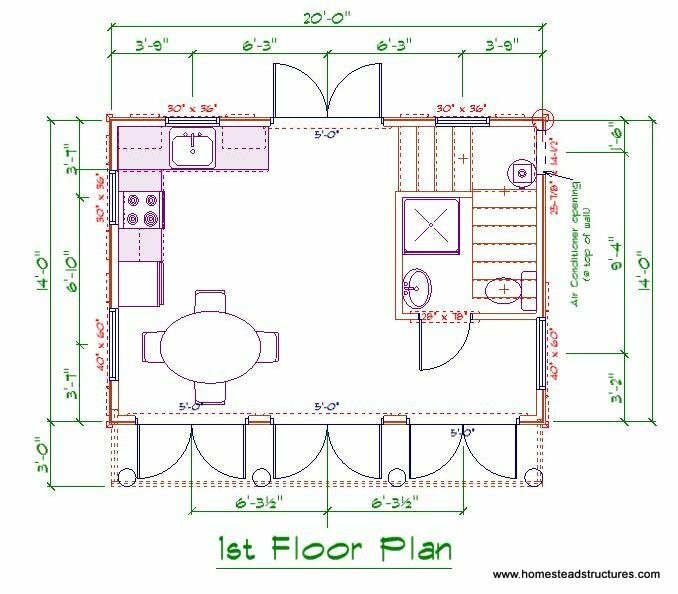 However, many tiny homes are actually placed on permanent foundations, either as a primary dwelling, or an ADU (accessory dwelling unit). 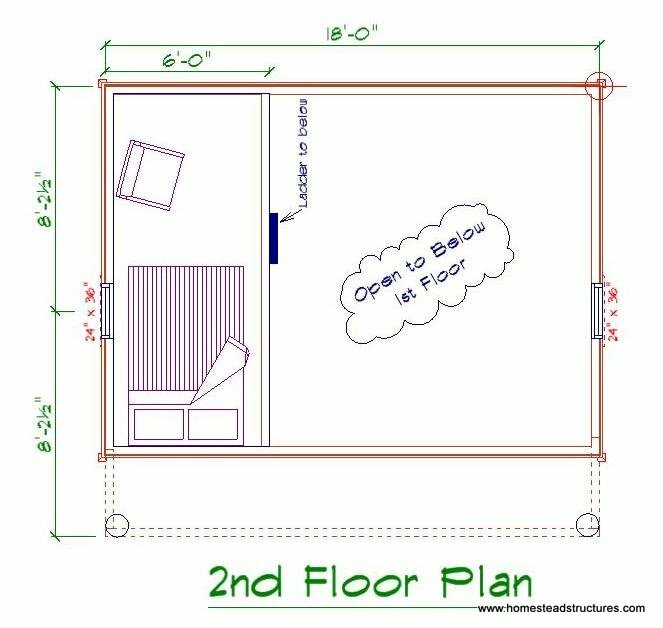 Some tiny homes come with only one floor, while others have a 2nd floor or loft built in for sleeping and storage. From rustic and simple to elegant and perhaps even opulent, tiny home designs come in all styles and shapes – about the only thing that stays the same is the “tiny” part! What About Zoning and Building Permits for Tiny Houses? Zoning and building codes can vary greatly from area to area, so it’s always best to check in with your local township or municipality. If you’re building your tiny house on wheels (a THOW), you may be able to get it registered as an RV and should research the DMV regulations ahead of time. 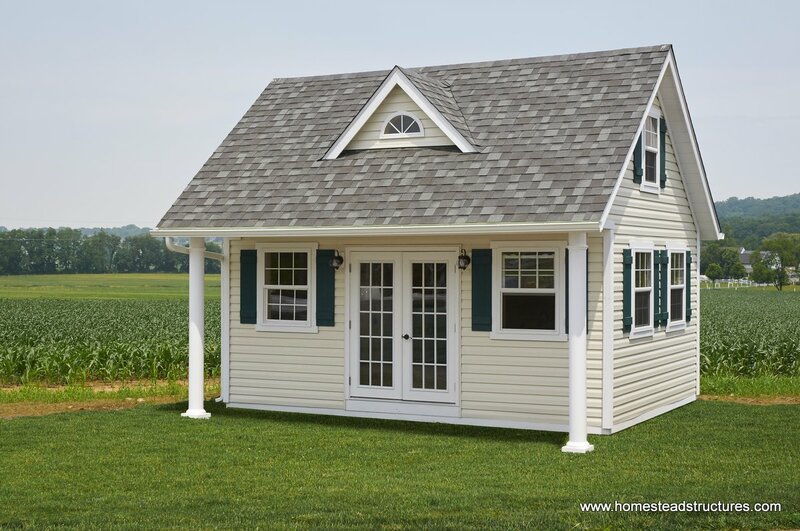 In many areas, tiny homes on a foundation may be allowed as caregiver dwellings or simply backyard cottages – structures referred to as ADUs or accessory dwelling units. 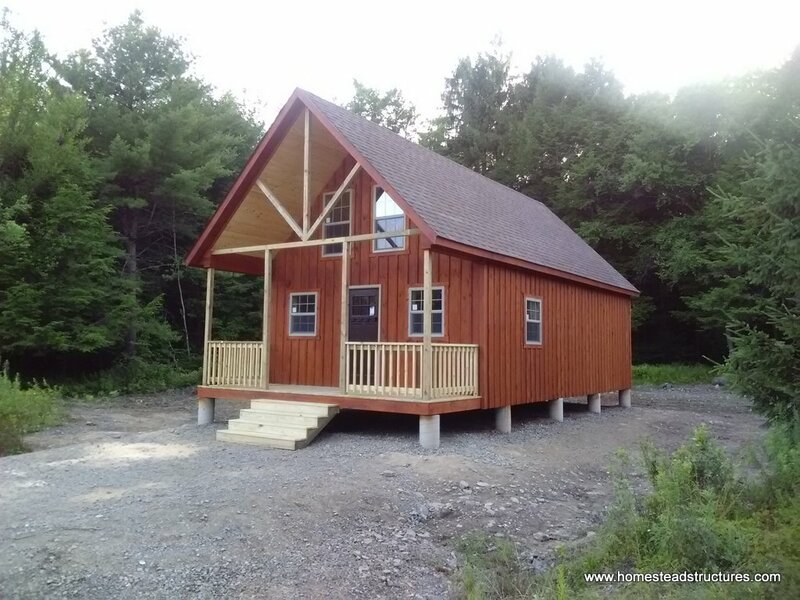 If you’re building your tiny home as a main dwelling or an ADU, you will still need to follow building codes for your area. We’ll help out in any way we can when it comes to figuring out zoning and codes, but your best authority on the subject will still be your municipality. 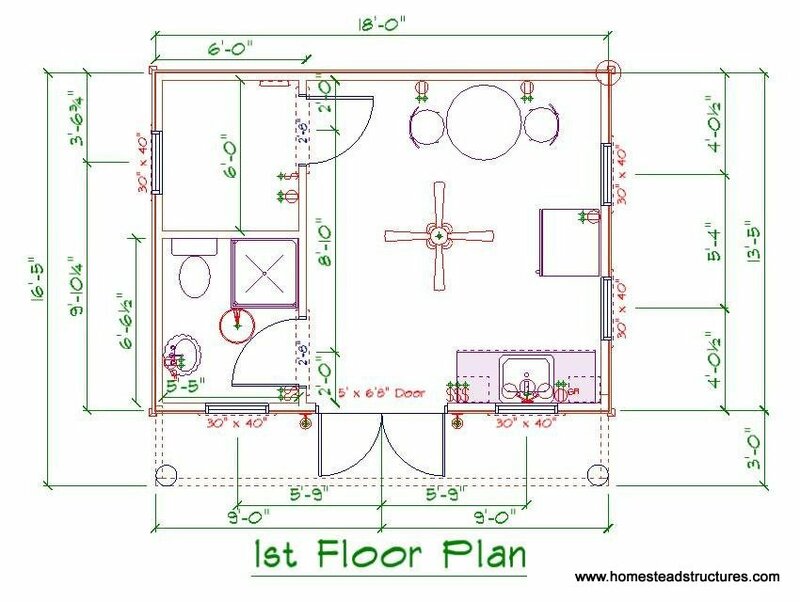 To be clear, zoning covers where a house can be built (as well as how accessible it must be for utilities and services), while building codes cover how a house must be built.